In nursing home and community scenarios, comfortable mattresses and bedding must be used to maximise quality of life, even when pressure care and profiling mattresses are not needed. The Harvest Divan Nursing Home Bed is purpose-built for this need, designed to be an affordable, comfortable option for those in need of a non-profiling bed. Designed for use with the Harvest Divan Nursing Home Mattress and Headboard, this bed includes a stand and base, boosting the comfort of your mattress. 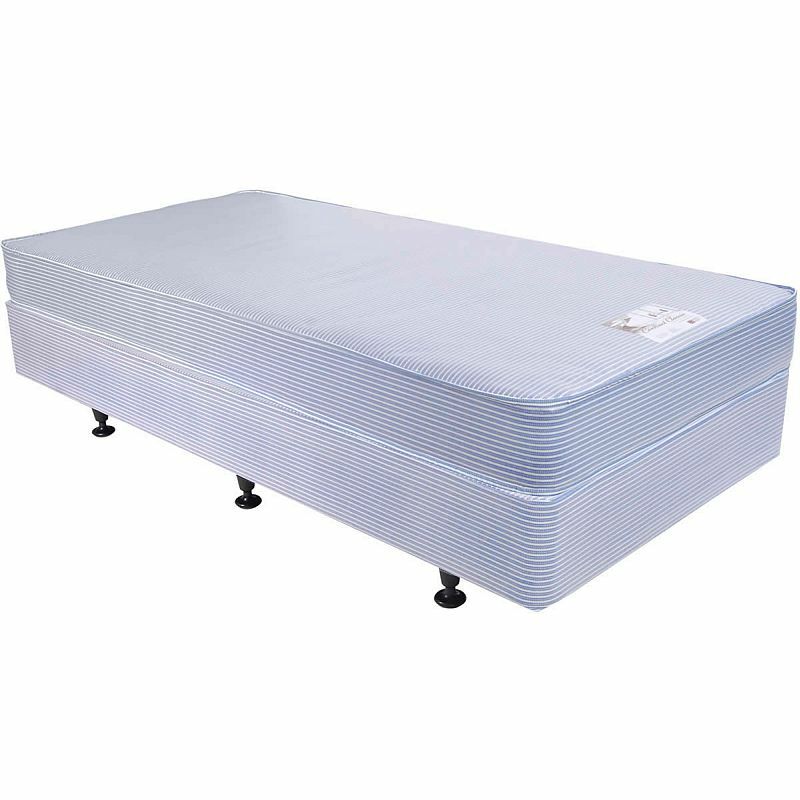 Though this base is low in cost, it is specially designed to support the Divan mattress, and so provides optimal levels of comfort when used in conjunction. For users not requiring pressure relieving properties or a profiling bed, it will make for comfortable, reliable sleeping for years to come. Please note: The picture above displays the bed with a mattress for illustration purposes, while the product sold on this page is the bed base and legs only.